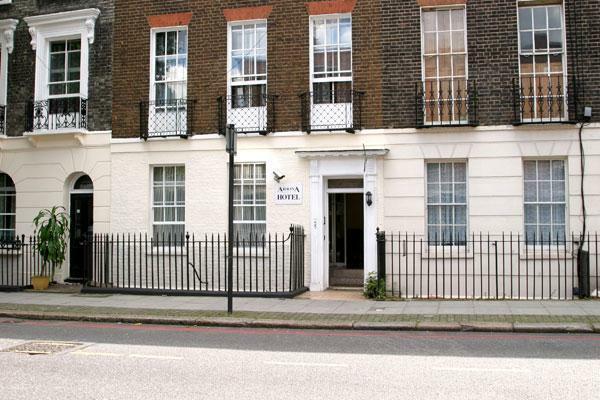 Arriva Hotel is centrally located in London only minutes away from King’s Cross rail station. 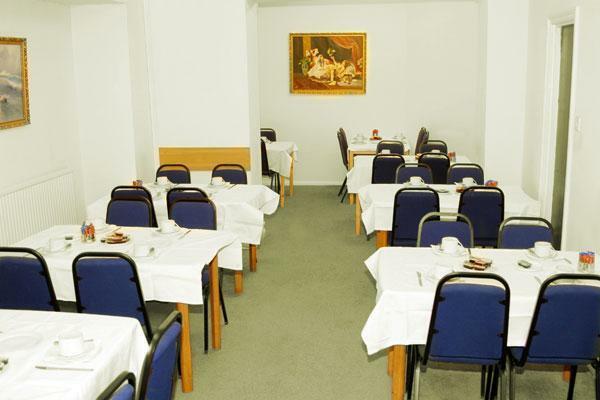 Our hotel offers fully equipped facilities and a reliable and attentive staff to meet all your needs. We provide en suite rooms throughout the hotel equipped with color TV and wireless Internet access. The hotel offers stylish and functional rooms that are all designed in a standard manner. Public transportation, including the tube, bus, taxi and regional rail, make it easy to get to every important London destination. The British Museum and trendy Bloomsbury are within walking distance. 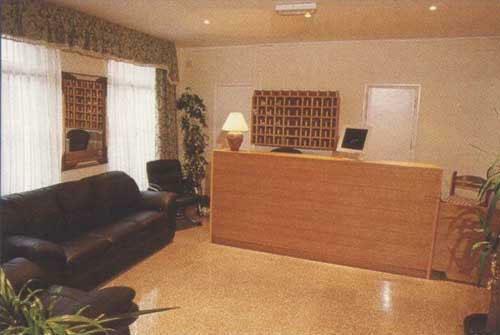 This is the perfect hotel, conveniently located, for your London trip, whether it is for business or pleasure. King’s Cross is the closest tube (Circle, Hammersmith & City, Victoria, Northern and Piccadilly lines plus regional / national rail services) which is only a 5 minutes walk from the hotel. Regents Park is only a 10 minute walk while public transportation can take you to Oxford Street, the West End, Leicester Square, Covent Garden and Piccadilly Circus and the financial district in 10 minutes. The exciting street scene of Camden Town and Islington’s fashionable Upper Street are 10 minutes away as well. While Buckingham Palace, Westminster, Earl’s Court Exhibition Center and the South Bank development are 15 minutes away by tube.